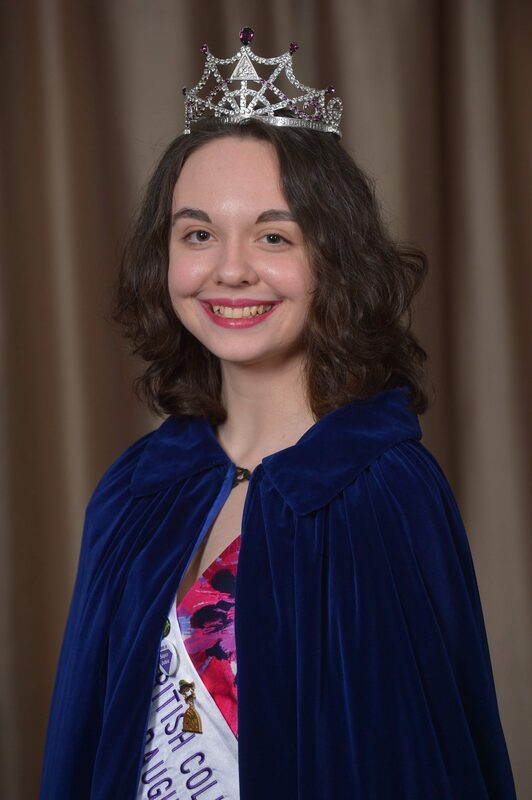 Fairbairn-Wiebe was crowned at the Miss BC Job’s Daughter Pageant March 22nd, 2019 at the Sheraton Vancouver Guildford Hotel. The competition featured a written exam about the organization, a personal interview, a performance of a memorized speech, and a pageant where she was asked a number of on-stage questions. She scored top marks in all four of the categories. She will now represent the youth group as a provincial ambassador for the next year. Job’s Daughters is an organization for girls between the ages of 10 and 19 who are looking to improve their self-confidence, leadership, and teamwork skills. It helps young women improve their public speaking, gain volunteer experience, earn scholarships, and have the opportunity to travel. The youth group has members in Canada, the United States, Australia, the Philippines, and Brazil. Fairbairn-Wiebe has been a part of the organization for four years. Fairbairn-Wiebe will also be representing BC in the Miss International Pageant being held in Overland Park, Kansas in August. She’ll compete against 30 other young women from around the world.For more information on Job’s Daughters please visithttp://www.bcjobsdaughters.org/. You can also find us on Facebook, Instagram, and Twitter.